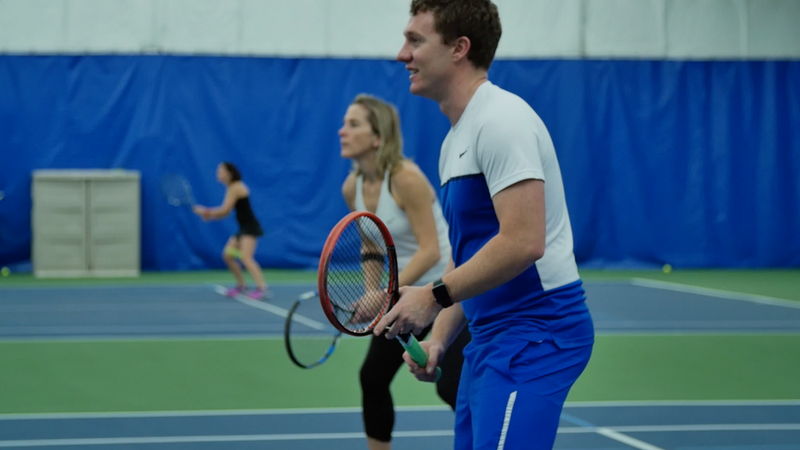 Feel the burn with one and a half hours of intense, calorie burning tennis clinics that keeps lessons fresh by working on three different aspects of your game with three different tennis pros. Bootcamp rotates you to a different court every 30 minutes to fine tune all aspects of your game. It's non-stop action and an adrenaline shot to your game. Meets once a week for 4 weeks. Meets once a week for 5 weeks. Teams from a 2.5-4.5 level. Come practice with your USTA team for 1.5 hours. Enjoy drills, strategy and situational drills with one of our teaching professionals. *No commitment required. All practices are Drop-in.